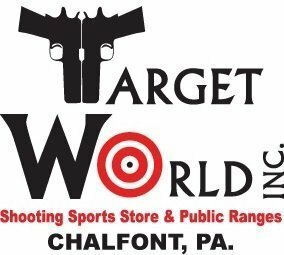 Florida Non-Resident CCW Permit Process – Target World Inc.
3) Download and Complete the forms – you will be provided the proper link for the application to be downloaded after you have completed Step 1. IMPORTANT: The application is bar coded with your unique tracking number, you need to submit with that application form. You will need a notary seal on the application.